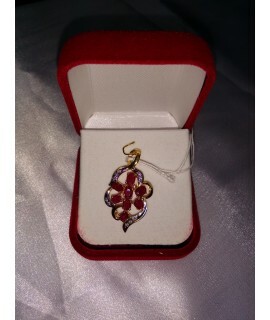 100% Natural Ruby and Diamond Pendant. 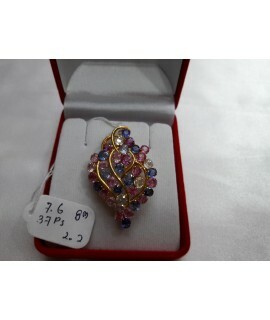 We Guarantee This Product is 18k Solid Gold and the Gemstones are 100% Natural. 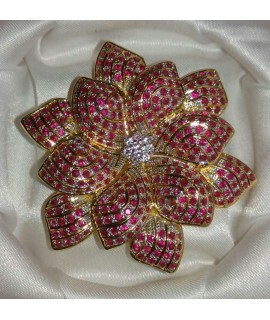 The item is made by 200 pcs of Ruby and 58 pcs of Diamond . 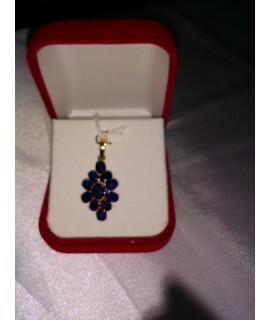 ..
100% Natural Sapphire and Diamond Pendant. We Guarantee that Gemstones are 100% Natural. 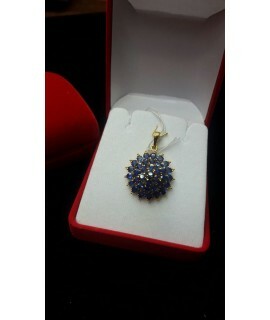 Natural Sapphire Pendant with pieces of Diamond is one of our many fine products. Best for ladies. 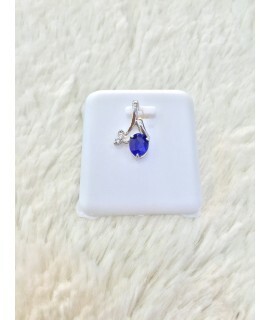 A man can show her how much he cares or loves her with this beautiful Diamond Blue Sapphire Pendant. We gua.. 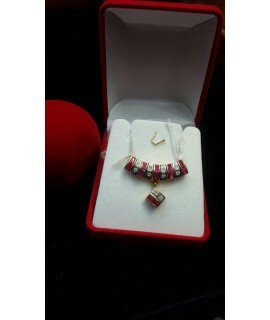 This authentic Myanmar Ruby Pendant is originally and professionally handmade. The first grade material from Mineshoe.the Land of Ruby. It can be use as a perfect present for Birthdays, Anniversaries, Valentine's day, Christmas, Weddings, Mother's day or simply a wonderful surprise. It is amazing pr.. 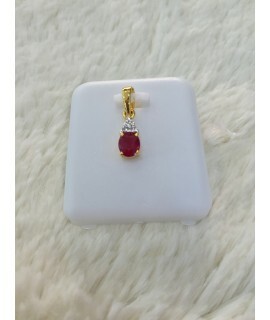 This authentic Myanmar Ruby Pendant is originally and professionally handmade. It is a unique piece of Myanmar Ruby, 100% Natural, the first grade material from Mogok the Land of Ruby. It can be use as a perfect present for Birthdays, Anniversaries, Valentine's day, Christmas, Weddings, Mother's day.. This authentic Myanmar Sapphire Pendant is originally and professionally handmade. 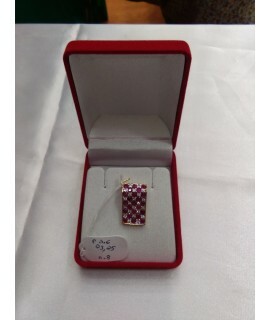 It is a unique piece of Myanmar Ruby, 100% Natural, the first grade material from Mogok the Land of Ruby. 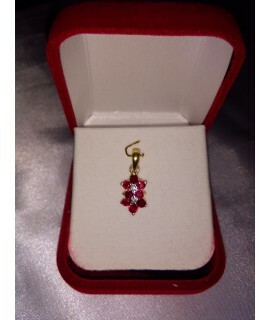 It can be use as a perfect present for Birthdays, Anniversaries, Valentine's day, Christmas, Weddings, Mothe.. 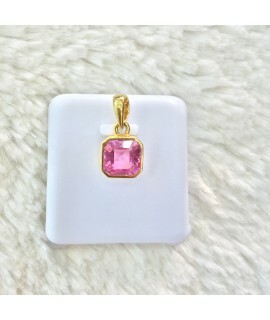 This authentic Myanmar Sapphire Pendant is originally and professionally handmade. It is a unique piece of Myanmar Ruby, 100% Natural, the first grade material from Mogok the Land of Ruby. 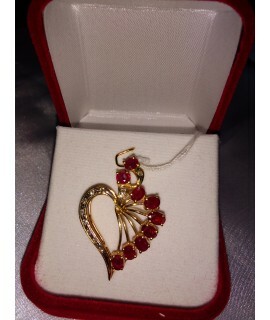 It can be use as a perfect present for Birthdays, Anniversaries, Valentine's day, Christmas, Weddings, Mother's..